5-axis image stabilization (5-axis SteadyShot INSIDE) The remarkable new 5-axis image stabilization system dramatically expands your range of expression by compensating for five types of camera shake during handheld shooting of still images and movies. So you can confidently zoom in faraway subjects, snap detailed close-ups and capture night scenes with minimal camera shake blur. Sony has been releasing some very impressive cameras over the last few years. 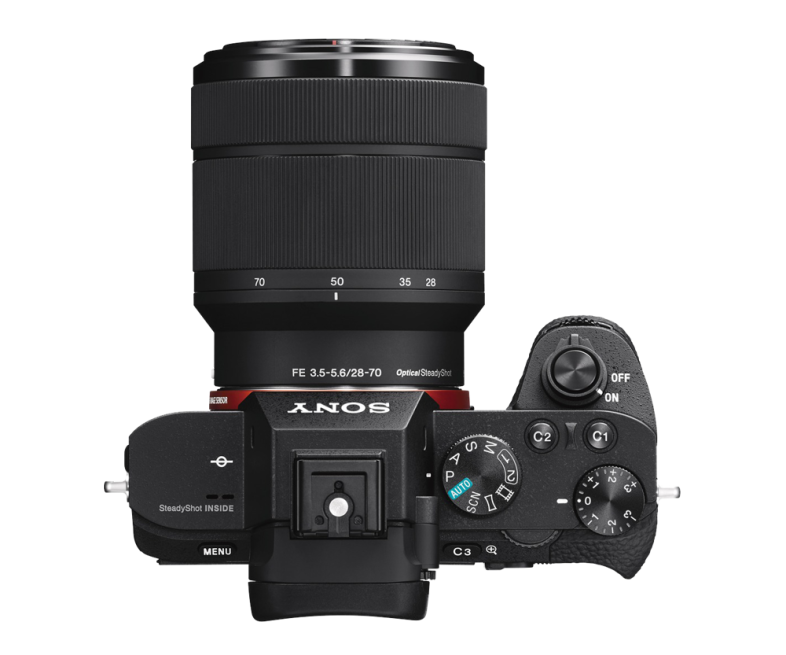 The A7II is a great example of one of their most recent offerings. I'm particularly interested in this camera because up until recently the Panasonic GH4 has been my pick for my next camera. The GH4 implementation video focused features are great in comparison to the current crop of Canon and Nikon camera offerings.The Panasonic GH4 also has in body 4k video recordings with 96 fps slow motion @ 720p recording with in camera video playback.The GH4 is perfect for me in every way except in one area. It doesn't have in body camera image stabilization for video or stills.